The Italian auto maker Fiat made an announcement that it will be focusing on expanding its dealership network in India, especially in popular key cities like Delhi and Mumbai. Kevin Flynn who is the president and managing director at Fiat Chrysler Automobiles revealed about Fiat‘s focus in India. The absence of Fiat dealerships in Mumbai is what bothering Fiat in a big way. It is actually pretty ironic as Mumbai is the city that has always been a home of Fiat. 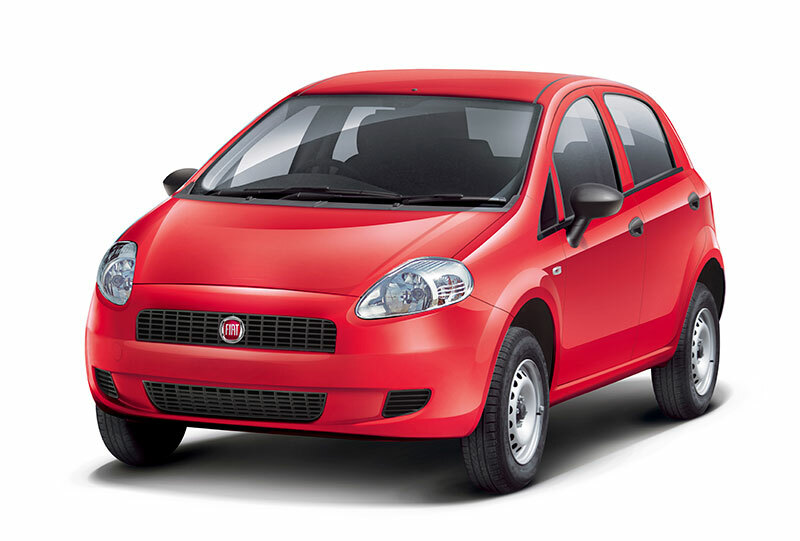 Now, Fiat India is actively working on increasing the strength of its dealership network. The company also aims to increase its total share in the passenger vehicle market by adding new products to its portfolio. Currently, Fiat India has more than 100 outlets/ dealerships across 80 different cities in India. The Italian carmaker has launched a new hatchback called Punto Pure at Auto Expo 2016. The Punto Pure is available for sale at a starting price of INR 4.49 lakh for the base petrol version and INR 5.49 lakh for the diesel (both prices, ex-showroom Delhi). The all new Punto Pure is the carmaker’s new entry-level offering and will slot in below the Punto Evo. In the other hand, Fiat also showcased their other concept cars like Fiat Linea 125s and the Avventura Urban Cross concept, both of these are likely to go on sale later this year with the latter slated for a third quarter launch. Also, Fiat Chrysler Automobiles is all set to launch the Jeep brand in India at the end of this year. Expect some of the Jeep brands like Wrangler, Cherokee and Cherokee SRT SUVs on Indian roads – these Jeep cars will be brought via the CBU route. The introduction of the Jeep brand would improve the Fiat’s brand awareness in India.